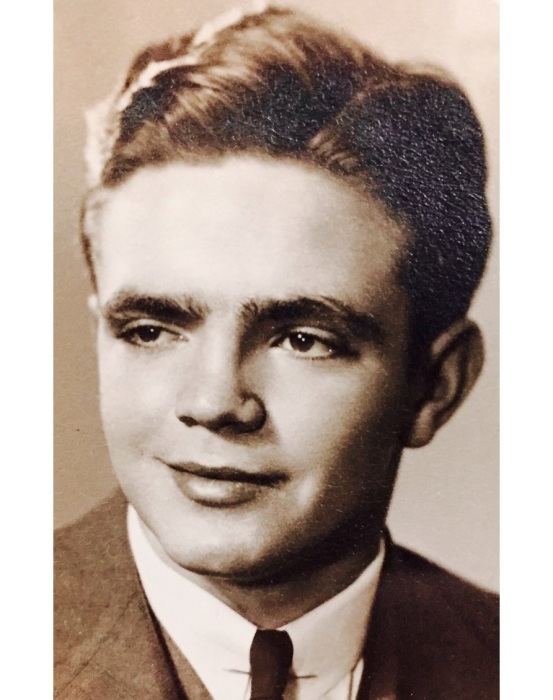 Ralph Eugene Shoemaker, 91, of Chillicothe passed on peacefully to the Lord on Monday, August 13, 2018 at his home following an extended illness. He was born on August 30th, 1926 in Bourneville to Sarah (Sadie) and Royal Shoemaker. A marriage of 70-years began on March 12th, 1948 when he and Kathryn Immell, who survives him, exchanged vows. Also surviving are daughter Sara (Mike) Darbyshire, son Dave Shoemaker, and son-in-law Robert (Army) Armstrong. He is also survived by sister Alice (Paul) Litter, and grandchildren Sasha (Chris) Harper, Joshua (Kristy) Anderson, Canon (Lori) Anderson, MacKenzie (Martez) Hudson, Aimee (Jay) Bowdle, Brett (Alicia) Purdum, Kip Shoemaker, and many great grandchildren, nieces, nephews and friends. Ralph was preceded in death by daughter Karen on June 21st, 2018, and by son-in-law Donald "Jigger" Anderson, sisters Ruth (Glenn) Crites and Mildred (Clayton) Compher, and brothers Myrl (Dorothy) Shoemaker, Hester (Ruth) Shoemaker, and Leroy (Mary) Shoemaker. Ralph attended Twin High School and Ohio University, and served proudly in the United States Navy. He was employed by the Mead Corporation in Chillicothe where he served as their Purchasing Manager before retiring in 1992. It was there he met long-time friends Norman Pack, John Kellenberger and John Curtis. Ralph was a proud, honest, hard-working man of faith who set an incredible example for those lucky enough to have known him. He loved to read, and he instilled that love into his children and grandchildren. Ralph loved and defended his family fiercely every day of his well-lived life. A celebration of Ralph Shoemaker's life will be held on Thursday, August 16th at the Bourneville Christian Union Church. Friends may call from 11:00am to 1:00pm with a service to follow with Pastor Dave Maughmer and Darrel Allmon officiating. Burial will follow in the Twin Township Cemetery. In lieu of flowers, the family asks that donations be made to the Bourneville Christian Union Church. Checks may be made payable to Bourneville Christian Union Church and sent to Bourneville Christian Union Church, PO Box 96, Bourneville, OH 45617.